Worcester have come out on top in the Which? boiler report 2014, having been awarded Which? 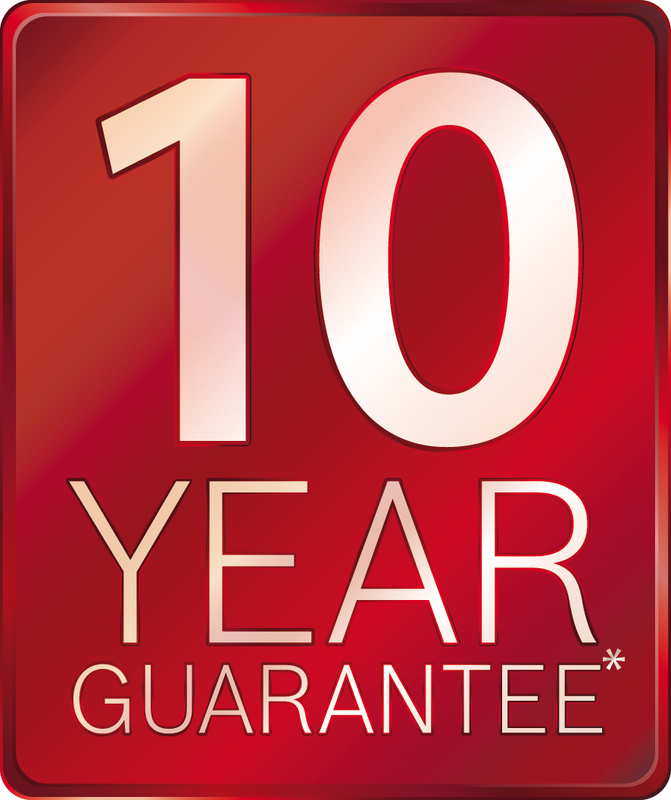 Best Buys for the fourth year running across their complete Greenstar gas fired boiler range. 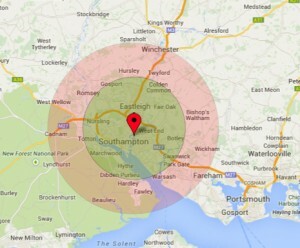 The entire Greenstar gas-fired range have been awarded a Which? 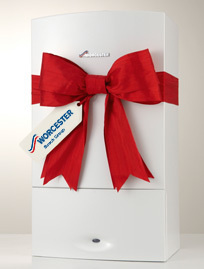 Best Buy, making them the only boiler manufacturer this year (2014) to receive a Which? Best Buy award. 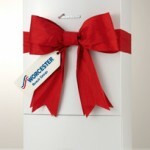 Brennan and Son are Worcester accredited installers. 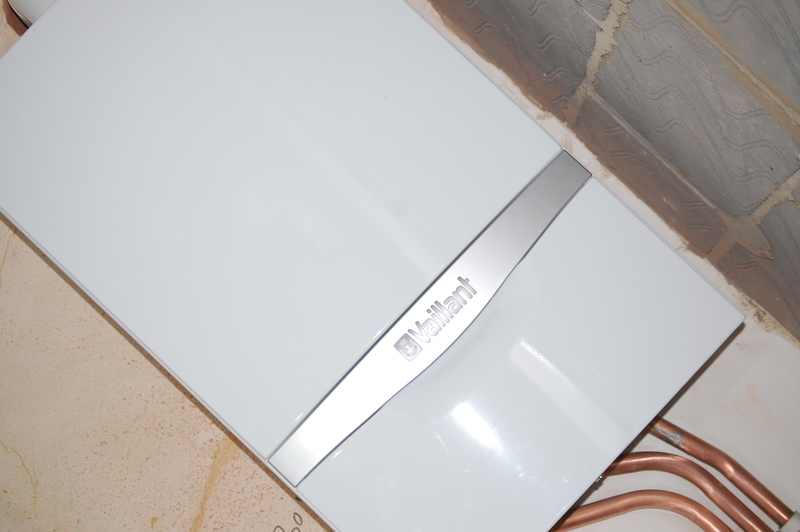 Brennan and Son are proud to install any good quality boiler. 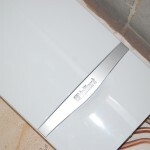 We were installing Baxi Duotec’s when they were best boiler award in 2008, Vaillant Ecotec boilers when they were best boiler award in 2011-2013. Please call to discuss your requirements.